With its central Malingunde Graphite Project in Malawi, SVM has in its hands the world’s largest, lowest-cost saprolite-hosted graphite project. Not bad for an ASX small-cap. As it progresses its Malingunde Project, SVM has been ticking off milestone after milestone. The latest? Yesterday, SVM revealed that it has a secure, efficient pathway for the transport of its graphite concentrates in partnership with two world-class organisations. SVM has signed an agreement with Central East African Railways (CEAR) for rail freight, port access and port handling services. CEAR is an infrastructure and logistics consortium owned and operated by mining giants, Vale and Mitsui. The services will be provided for a 20-year term, for up to 100,000 TPA (tonnes per annum) of concentrates, providing considerable upside to SVM’s initial 44,000 TPA target. This is glowing news for the sure-footed SVM, opening up a clear pathway for advancing development of its Malingunde Project. To jog your memory, SVM’s objective is to sell high-quality graphite concentrates into existing markets, retaining compelling upside in the growing lithium-ion battery market. At the heart of this plan is simple strategy: to deliver low cost production with best-in-class margins, with an aim to produce graphite without depending on extreme size to achieve economies of scale. This graphite junior isn’t messing around. The Malingunde Project already has a soft saprolite-hosted, natural flake graphite JORC Resource. Saprolite is a soft, graphite-bearing, clay-rich oxide material that is formed from intense weathering of the underlying bedrock. While most of SVM’s peers are dealing with hard rock graphite deposits, saprolite is very soft and is free-digging. It requires no drilling or blasting of the ore, and no primary crushing or grinding in the process plant, making for significantly reduced mining and processing costs and lower capital requirements. All of this gives SVM an edge over its peers. The most recent flotation testwork on Malingunde saprolite produced concentrates with 98% TGC (total graphitic carbon) across all size fractions, making this material suitable for a wide range of end uses in both the traditional and expandable graphite spaces, including the lithium-ion battery market. On top of that, SVM recently garnered strong support from the Malawi government to progress its project to production — a big vote of confidence. With graphite prices rising on top of waning supply in China, it seems to us that this deft ASX graphite junior could be in the right place at the right time. These are still early days, and SVM is capped at a modest $26.12 million, yet given its ability to undercut its graphite peers through this unique low-cost, high-quality formula, it may not be long before SVM’s small cap days are but a hazy memory. 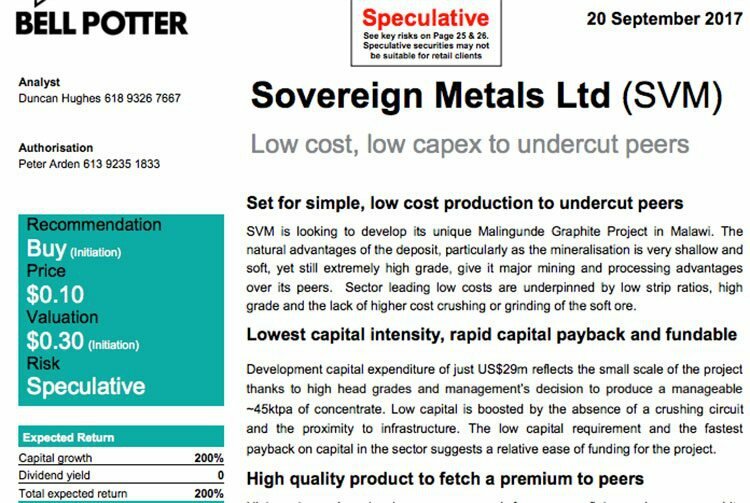 We first introduced you to Sovereign Metals Limited (ASX:SVM) in August, with the article ASX Explorer has the World’s Lowest Cost, Largest Saprolite-Hosted Graphite Project . In that article, we looked in detail at the simple strategy that underpins SVM’s uncommonly low-cost, high-quality operation, and delved into the promising results of the company’s scoping study. We also looked at the specs of the Malingunde Graphite Project itself, as well as the traditional graphite market in industrial applications. We’re not going to recap all of that here, but let’s backtrack slightly for a moment to relay the bare bones of precisely what SVM is looking at. The Malingunde Project is already JORC-ed, with an Indicated and Inferred Resource of 28.8 million tonnes at 7.1% TGC at 4% TGC cut-off, including a high-grade component of 8.9 million tonnes at 9.9% TGC (7.5% TGC cut-off). Significantly, 80% of the total saprolite and 80% of the high-grade component is in the Indicated Resource category. 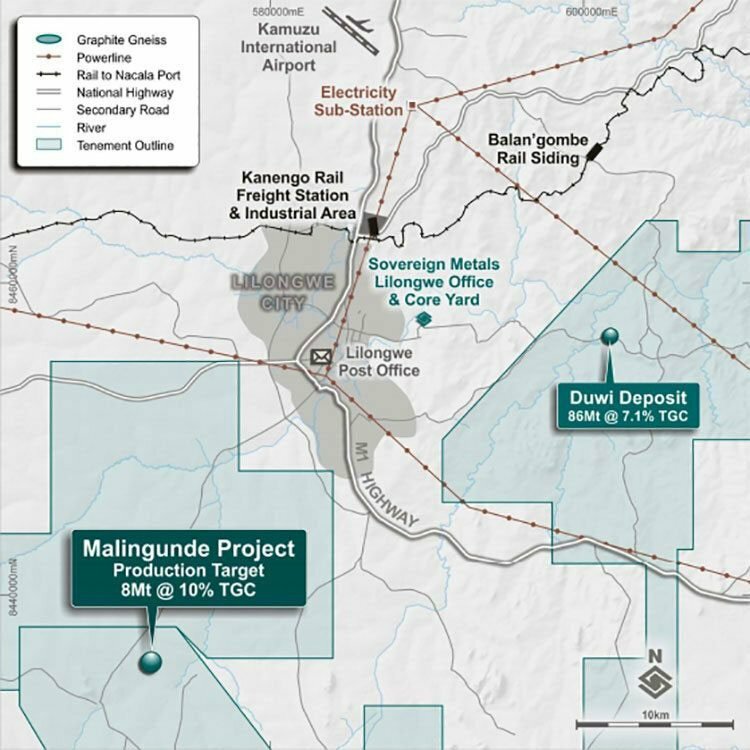 The key takeaway here is the potential for SVM to combine a low cost operation with annual graphite concentrate production of about 44,000 tonnes over an initial mine life of 17 years. That gives the project a payback of under two years using conservative graphite pricing assumptions. The low costs are underpinned by low strip ratios (low relative amounts of waste material), and the lack of higher cost crushing or grinding of the soft ore.
As an easily fundable and high-quality producer in an excellent position to outstrip its peers, SVM has recently attracted the attention of Bell Potter analyst, Duncan Hughes. In a September report, Hughes tagged the company with a ‘speculative buy’ recommendation, and initiated coverage with a 30 cent target price — well above SVM’s current share price of 12 cents. The report describes the Malingunde Project as a ‘very attractive one based on a geologically special graphite deposit in Malawi,’ emphasising the natural advantages of the deposit – particularly the shallow, soft, yet high-grade mineralisation. ...Overall, an undoubtedly favourable report for an ASX graphite small-cap. Let’s take a look now at the most recent piece of news to come out of Malingunde. As you can see in the map above, SVM’s proximity to infrastructure is excellent. The project is situated 25 kilometres from the railway operated by mining powerhouses Vale and Mitsui for direct and inexpensive access to the deep-water ports at Nacala in Mozambique, and 20 kilometres from a major power sub-station. Water supply is also available in the area for operation. The major M1 highway connects through Lilongwe to the rail container dry port at Kanengo, a total of 35 kilometres by road from Lilongwe. 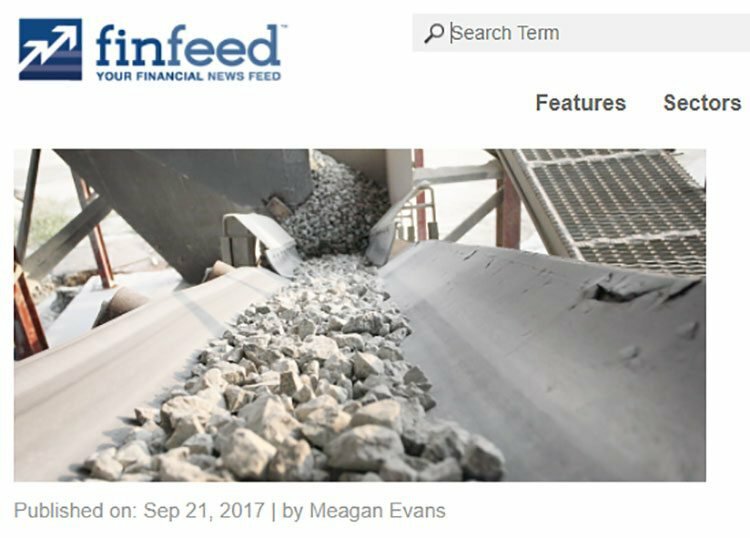 If SVM can get a commercial graphite production up and running, this location will make for reduced costs and ease of movement. 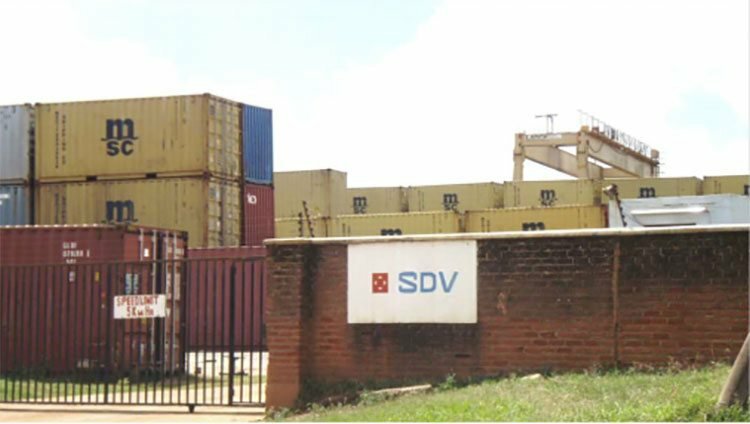 SVM has just revealed that it has signed an agreement with CEAR for the provision of rail freight, port access and port handling services for graphite concentrates produced from Malingunde. CEAR is a consortium managed by the aforementioned major mining and infrastructure heavyweights, Vale and Mitsui. Together with its Mozambican sister company, Corridor Desenvolvimento Do Norte (CDN), CEAR operates the Nacala Railway Corridor concession. 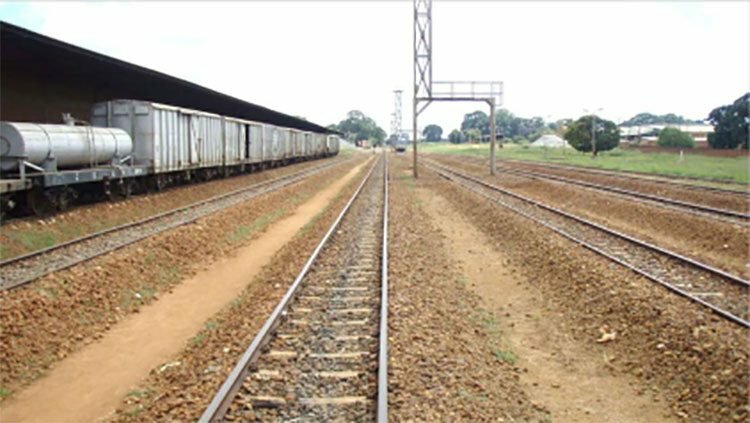 The railway travels through Malawi, and includes an operating rail line north to Lilongwe, passing within 25 kilometres of SVM’s Malingunde Project. CEAR and CDN are the only railway transport service providers on the Nacala Railway Corridor, making this a particularly crucial development for SVM. The Nacala Logistics Corridor is essential in facilitating coal transport across Malawi from the Moatize region in Mozambique, as well as general freight from Lilongwe and Zambia for export, making it an efficient route to market for Malingunde graphite. Significant investment in infrastructure has been made in Malawi, recently underpinned by US$4.4 billion invested by Vale and Mitsui in the Nacala Logistics Corridor rail and port infrastructure. A further US$460 million has been planned for investment in port and rail facilities to increase general cargo throughput capacity. According to the terms of the agreement, for a 20-year term, CEAR will supply and maintain all infrastructure, equipment and personnel required for up to 100,000 TPA of natural flake graphite concentrates, providing upside to SVM’s initial target of 44,000 TPA. SVM’s scoping study production of approximately 44,000 TPA of graphite concentrates equates to the movement of approximately 2000 twenty-foot shipping containers per year from Malingunde to the deep water port of Nacala. A single train can transport up to 84 containers at one time, meaning that SVM will only require one train movement approximately every two weeks. With these well-muscled multinational partners in its corner, and port and rail services in place, SVM now has a direct and clear pathway for efficient transport of its concentrates for sale into global markets. Also assisting in clearing this pathway for SVM is support from the Malawai government in progressing Malingunde to production. 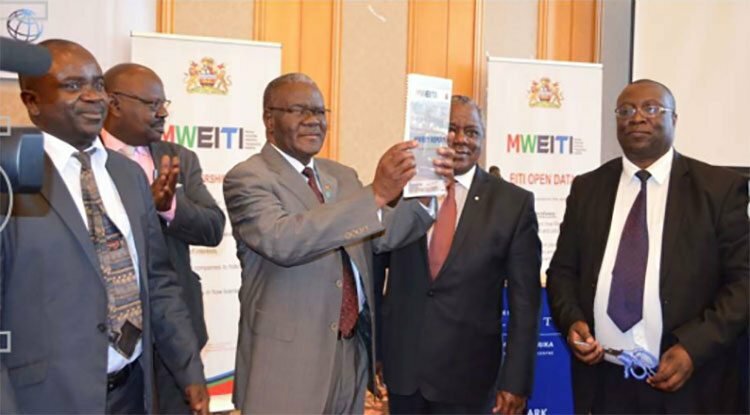 Malawi has recently joined the Extractive Industries Transparency Initiative (EITI), the global standard for the good governance of oil, gas and mineral resources – providing significant fiscal transparency and accountability. 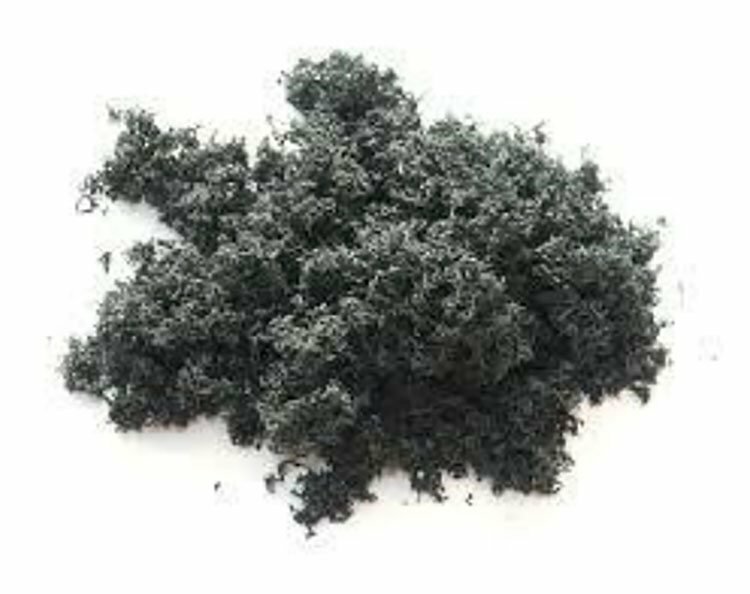 The rare low-cost, high-quality formula that SVM has tapped into will enable graphite from Malingunde to compete on price point with China, the world’s largest (and cheapest) supplier and consumer of natural flake graphite. Yet supply in China is increasingly uncertain. We looked at China’s role in the wider graphite market at length in our August article . Around 30% of China’s graphite electrode production capacity has been shut. Subsequently, imports of graphite to China have increased massively this year. Given all of this, SVM — currently valued at $26.12 million — could be looking at some serious growth in the near future. Taking into account this uneven supply/demand dynamic, SVM could stand to emerge as a major supplier of high-quality graphite. It’s also worth noting that Malingunde has some of the highest value flake, with a significant portion of Super Jumbo, Jumbo and Large flake that is expected to be in higher demand and sold at higher prices. Considered alongside its 98% product purity, this Malingunde product is suitable for a wide range of end uses in both the traditional and battery markets. With all of these key milestones signposting what has been a highly productive year so far for SVM, this graphite junior now has an expedient pathway towards bigger things. It’s also worth noting that there is ample upside for further discoveries of saprolite-hosted flake graphite across SVM’s expansive, 100% owned tenement package, and there are plans afoot for additional exploration. With its encouraging scoping study results, SVM is now set to begin a pre-feasibility study and negotiations for potential offtake agreements. These factors are likely to translate into a steady flow of news in the near term, with SVM looking to develop and de-risk Malingunde as it moves steadily towards production — all good reasons to track SVM closely in the next few months. If everything goes to plan, and this quiet achiever can maintain the pace, SVM could well be mining graphite at Malingunde in late 2019.